Content from friends and family will be prioritized over content from businesses. Posts with user engagement (comments, likes, shares etc.) will appear higher in the News Feed. Our Product Marketing team has recently implemented changes to PropertyPulse so that our client’s Facebook posts remain varied and engaging. 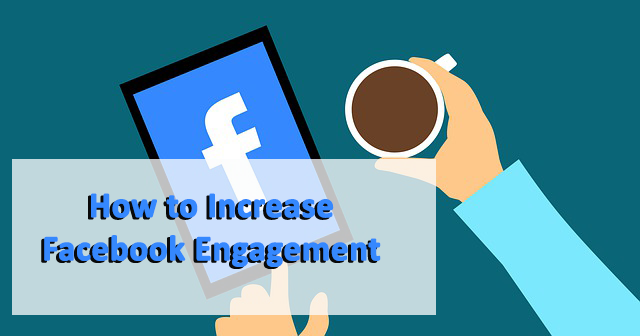 But if you aren’t a current customer and are wondering how to get your Facebook content higher up in the Feed, here are just a few suggestions for creating more engaging, discussion-worthy posts. For now, increasing the quality, and not quantity, of your posts is your best bet in the game. Facebook has rolled out similar changes in the past and it's typically a “wait and see” situation for those of us in the marketing industry. The best that you can do is modify your Facebook strategy to align with these recent updates. Have any questions about how you can adapt your current strategy to overcome these changes? Sign up now for your free marketing consultation!